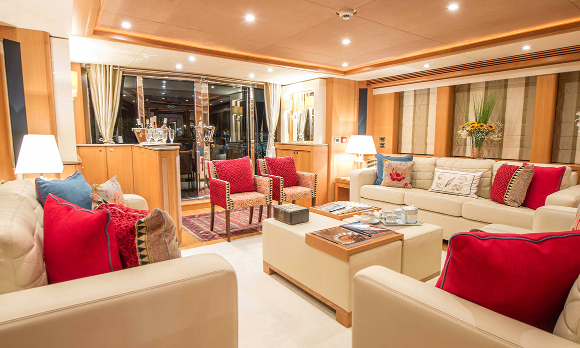 M/Y Emoji is a 34m/ 111ft 7in luxury motor yacht built by Sunseeker in 2010. 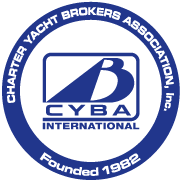 She is a yacht that is guaranteed to stand out from the fleet thanks to the distinctive combination of her dove-grey superstructure and black hull. 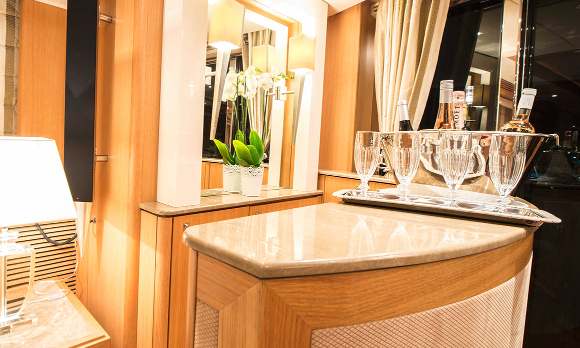 An elegant and stylish interior, complemented by sophisticated furnishings, and a spacious exterior, including a flybridge bar and two outdoor dining areas, make her the perfect yacht for entertaining. She also comes with an array of tenders and toys. 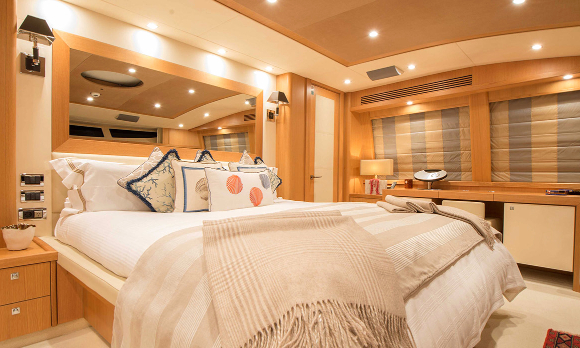 M/Y Emoji has the capacity to sleep up to ten guests in five staterooms; including a master suite, two double cabins and two twin cabins, and has a crew of five. 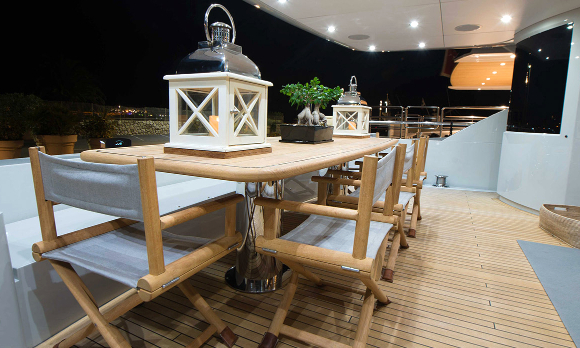 M/Y Emoji is available for static events on the French Riviera for up to 40 guests.